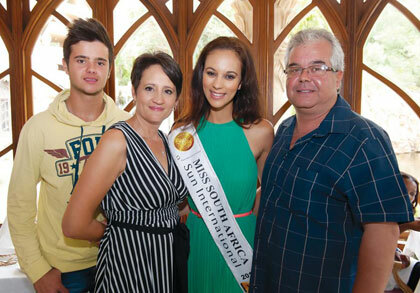 pageant, Sun International for the next year and also represent South Africa at Miss World and Miss Universe. and dad Victor. Ramos is from Klerksdorp in the Northwest Province of SA.